Just Renovated! Luxury Unit With Rare Brand New Central Air/Heating Unit & Nest Thermostats, 5 Brand New S.S. Kitchen Appliances Including Wine Fridge, Quartz Counters, New Fullsize Lg Washer/Dryer, New Led Pot Lights, New Laminate & Porcelein Floors, New Renovated Baths, New Doors & Trim, New Electrical Outlets, New Wired Smoke Detectors, New Built In Media Centre Including Brand New 75\" Tv, Sound System, Apple Tv And Fireplace. Windwood Green In A Park Setting. Renovated Building With New Balconies. Steps To Bus, And Mins To 401/407/403. Maintenance Covers - Heat, Hydro, Water & A/C. Unit Has 2 Parking Spaces Amazing Renovated Unit With Too Many Upgrades To List. 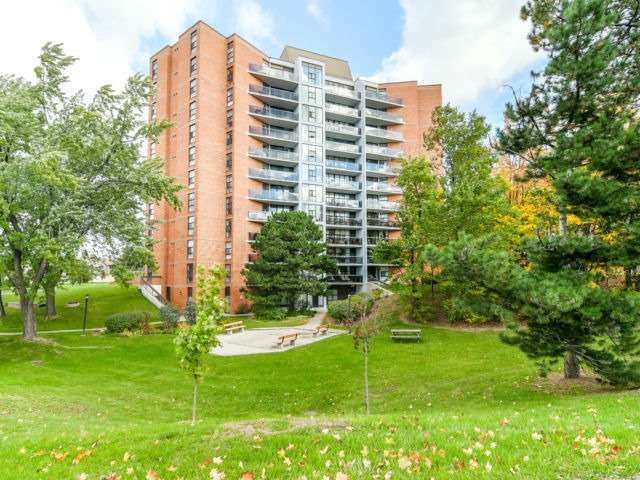 Want to learn more about 705-2665 Windwood Dr (Glen Erin/Windwood)? I would like to learn more about 705-2665 Windwood Dr (Glen Erin/Windwood).